Both large and small businesses are finding new applications for blockchain technology every day. The real estate market is using blockchain to streamline property rentals. Peer-to-peer energy trading is happening in pilot grids around the globe. There are even blockchain projects aimed at disrupting agriculture. Enterprises can’t take leaps of faith when it comes to adopting new technology. They require a stable platform that’s cost effective, scalable, and secure, one that can support an ongoing investment of time and resources while allowing full compliance with governing regulations. Few blockchain projects currently provide the right set of features enterprises can put to proper use. When those services do arise, businesses take note. 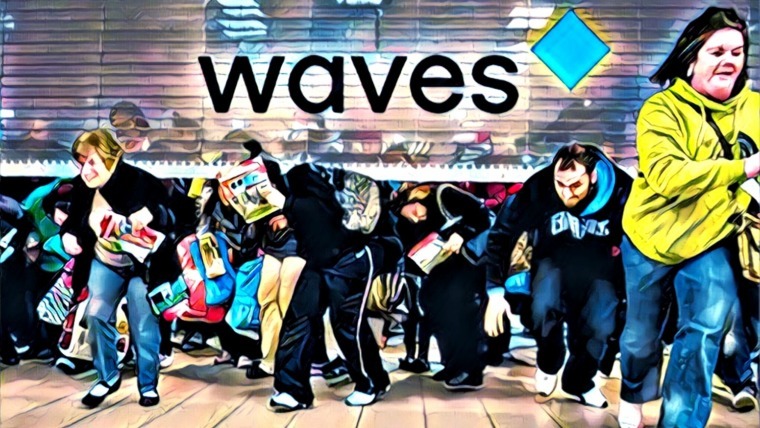 It only takes a few companies investing in a platform to inspire mass adoption. Several high-profile blockchain projects have emerged in recent years that cater to the needs of enterprises. Each delivers its own take on what a company needs to succeed in an increasingly competitive digital world. For every $1 spent on cloud storage, enterprises spend $4 to keep that data safe. Despite the resources poured into cyber security, the number of data breaches in the U.S. has doubled since 2015. Losses are even projected to reach $2 trillion by 2019. Cryptyk takes an innovative approach to enterprise data security by altering the underlying structure of storage. Instead of relying on centralized services protected by digital fences, Cryptyk encrypts, splits, re-encrypts, then stores data in 5 unique cloud services. An attacker would need to penetrate all 5 of these systems to obtain even a single encrypted file. Cryptyk’s passive immunity system removes the incentive for data thieves to target information. It also provides a real-time collaborative environment and a customizable sentry service designed to monitor file access and stop internal bad actors in their tracks. Cryptyk has a functioning prototype that has already been tested by dozens of users and hackers. Their token presale started in February 2018 and ends August 31, 2018. Learn more about how Cryptyk could change the face of cyber-security. The Factom project aims to restore trust to the auditing of important documents. Whether it’s tracking access changes to digital files, preventing counterfeit documents, or following an actual paper trail, Factom provides the tools enterprises need to maintain awareness over their files, creating a transparent and trustworthy management system. Instead of creating its own blockchain, Factom operates as a data layer that can sit on top of any blockchain project. It takes advantage of pre-existing networks to provide the stability enterprise companies need in their operations. It also operates without the transaction bloat that can plague large blockchains, making it an inexpensive and highly scalable service. Factom was born in 2014 and has grown steadily ever since. The team has 2 main products available – dLoc for tracking physical documents, and Harmony for digital documents. The initial Factom use case focuses on the mortgage industry, but the system can easily be adapted for storing medical records, legal documents, film scripts, employee information, and more. Factom’s unique solution to transparent document auditing could be a disruptive influence in multiple industries. 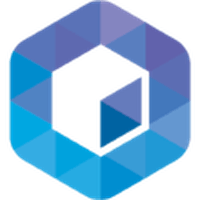 Neblio is an open-source blockchain platform purpose-built for enterprise applications and services. Its core features revolve around simple-to-use API tools that help companies develop and deploy next-gen dapps. Through this system, enterprises can manage records, connect documents via the Internet of Things, securely manage identities, and replace legacy database architectures with a fast and scalable decentralized solution. The most attractive aspect of Neblio is how easy it is to get started with. 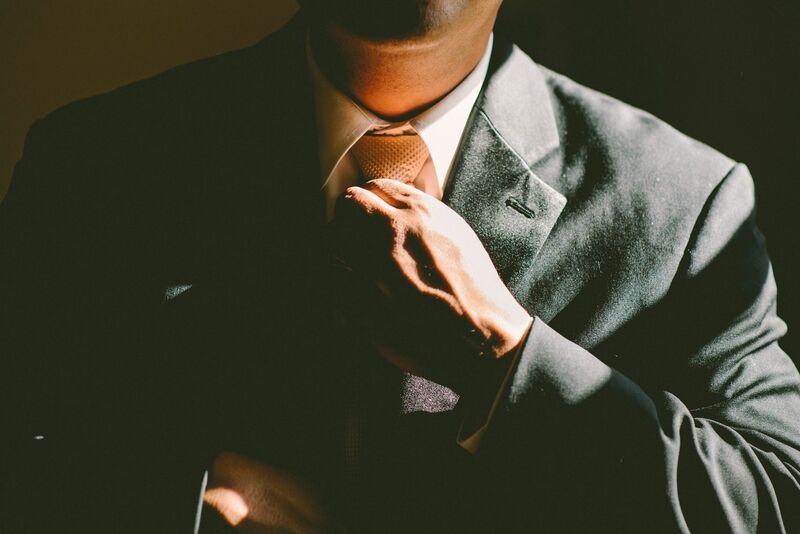 Companies can utilize the blockchain for a wide variety of purposes with a minimum amount of overhead, allowing for quick adoption and a reliable return on investment. Neblio supports multiple programming languages through its API, and there are extensive educational resources and documentation to help even small businesses get started with blockchain technology. Low costs and a low learning curve gives Neblio a promising future in the enterprise world. Cryptocurrency investors have taken note of Neblio as one of the best proof-of-stake coins for long-term passive income. We also listed Neblio as one of the top projects to watch for June 2018, as the platform has an incredible amount of momentum. VeChain Thor is one of the oldest blockchain companies still in operation. Its main focus is products and information, providing a decentralized dapps and ICO platform that allows businesses to interact without the need for an intermediary. This transparent environment removes the threat of counterfeiting, fraud, and data manipulation so companies can focus their efforts on collaboration. The core use case for VeChain is putting supply chains on the blockchain. Traditional bottlenecks of sharing, validating, and providing secure access to live data are avoided thanks to VeChain’s secure decentralized nature. Every business that needs to view supply chain information can easily do so with its own set of private access keys. VeChain Thor has slowly built momentum over the years, and it shows no signs of slowing down. The company’s partnerships span “continents, corporations and even governments,” including organizations such as BMW and the Oxford University Mathematical Institute. 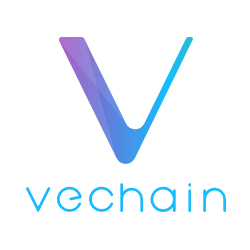 VeChain Thor has a huge variety of use cases, making it a solid investment for both coin traders and businesses. Stratis was launched as an enterprise-alternative to projects like Ethereum. From the beginning its goal was to become a powerful blockchain-as-a-service platform financial institutions, governments, and large companies could rely on for stable, scalable, low-cost decentralization. Every move the team has made since then was a giant step towards that goal. 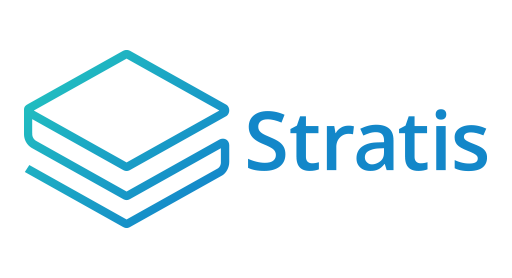 The key feature behind Stratis is the ability to write smart contracts in C#, a language millions of developers currently use for writing business applications. This lets teams create blockchain content utilizing the same tools and workflow they’re accustomed to. Any C# developer can debug the code, and security scanners built for the .NET Framework can check Stratis smart contracts with no modification. Stratis achieved some impressive milestones in 2018. The team launched its ICO platform, released the alpha version of Smart Contracts in C#, and announced 2 key partnerships that could spell massive growth in the months and years to come. The Waltonchain project has the ambitious goal of connecting everything to everything. The Internet of Things (IoT) has taken huge steps in recent years to bridge physical and virtual ecosystems, but trust and centralization are still a serious issue, especially for enterprises. Waltonchain aims to change that with its fully decentralized and transparent business ecosystem. Waltonchain uses a combination of blockchain technology and RFID tags to integrate the world on a massive scale. Objects and information can work seamlessly together, allowing enterprises to track, monitor, and manage physical and digital goods with incredible accuracy. The Waltonchain team calls it the Value Internet of Things, and it could be a revolution in how supply chains operate worldwide. The Waltonchain mainnet went live March 31, 2018. The team also secured several important partnerships in early 2018, including inking an agreement with Huodull to deploy a blockchain logistics platform. 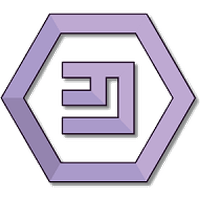 Emercoin is designed from the ground up to be a distributed blockchain service geared towards businesses. The platform offers a wide variety of services that include secure DNS, SSH bridges, SSL infrastructure, magnet torrent management, anti-counterfeit auditing, and more. The company’s complete tech and solutions tree is impressive, and it shows just how dedicated Emercoin is to providing security and data solutions for enterprises. Emercoin has been around since 2013 and shows promising growth for the future. The roadmap has a new wallet release scheduled for 2018, along with an escrow-less peer-to-peer records management system. In the next 3 years, Emercoin plans to develop a web browser with its own services available out of the box, integrate with the Lightning Network, and even create its own Certificate Authority service. 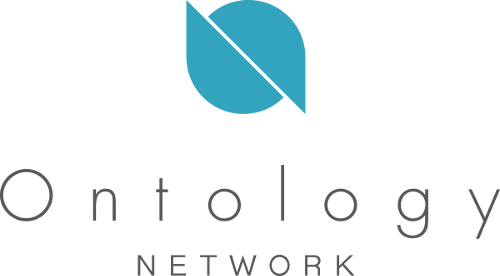 Ontology is a distributed ledger network based on the NEO blockchain. It aims to create an infrastructure that restores trust between parties by leveraging a peer-to-peer system that incorporates identity verification, data exchange, and collaboration elements into a single service. Although the Ontology network is designed for public use, the project claims a special focus on making collaboration scalable and inexpensive for businesses. The nature of cross-industry communication puts a heavy burden on trusting partners. Doing this in a decentralized environment raises the stakes, as companies are hesitant to provide external access to their blockchains. With Ontology bridging this gap, all parties involved in a collaboration are assured their data remains secure. Ontology blasted out of the hangar in early 2018 with a free ONT airdrop for NEO holders. The project has been booming ever since, announcing partnerships and a fresh roadmap months later, and reaching a $1 billion market cap in early April. Dragonchain rose from an unlikely source: Disney. The project started as the entertainment giant’s private blockchain. 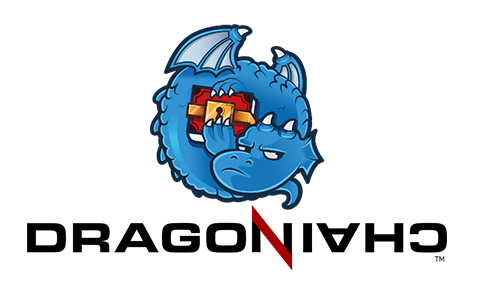 It eventually went open-source and is now managed by the non-profit Dragonchain Foundation. 2 key benefits of Dragonchain are the ease of use with which smart contracts can be deployed and its coin-agnostic environment. Developers can use multiple programming languages to create smart contracts, including Java, C#, Python, Go, and NodeJS. These can then be bought and sold on a flexible in-platform marketplace using DRGN tokens as an exchange medium. Dragonchain’s ecosystem has a dual focus on smart contract developers and businesses. 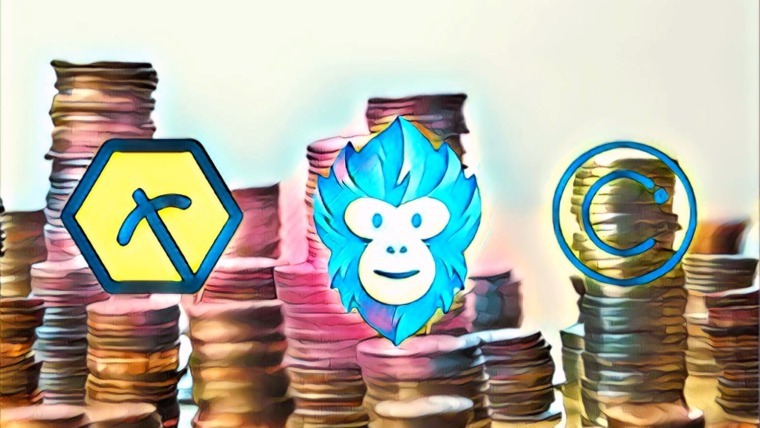 The former benefit from the platform’s marketplace, while the latter can utilize Dragonchain for fast, easy, and inexpensive smart contract solutions. It’s a winning situation for everyone involved, and with such a strong focus on usability, Dragonchain is likely to attract increasingly larger audiences as time goes by. Blockchain is still a wild frontier of innovation. New projects are constantly testing the limits of the technology, pushing ideas into dozens of different industries to see what will stick. 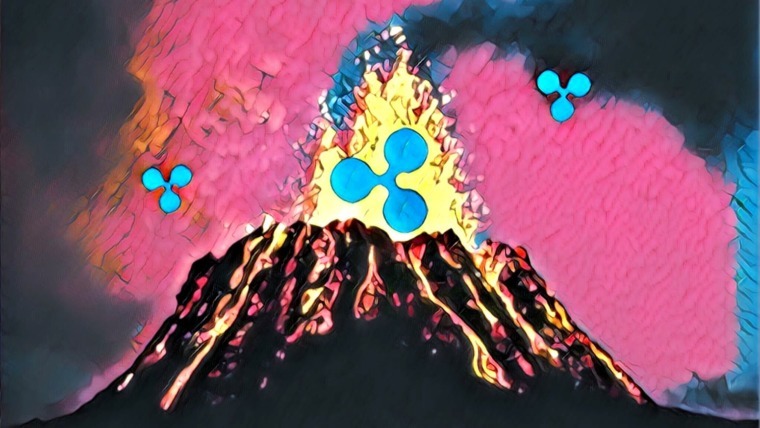 It’s an exciting movement, to be sure, but the relentless march forward can lead to instability issues, something enterprise companies cannot afford to deal with. Instead of blazing into the future with rockets firing, Ubiq takes things more carefully. The smart contracts platform was originally split from Ethereum and still maintains much of its parent’s features, including the ability to develop dapps and launch tokens. The key difference is that there are no platform-altering updates or hard forks in the project’s roadmap. Deploy a dapp on Ubiq today and it could run flawlessly for years. Ubiq is purpose-built for businesses. Stability is vital to the success of any large-scale company, and Ubiq presents the right set of features so any organization can utilize the blockchain with a minimum amount of overhead. The Ubiq token economy is currently home to some unique projects. 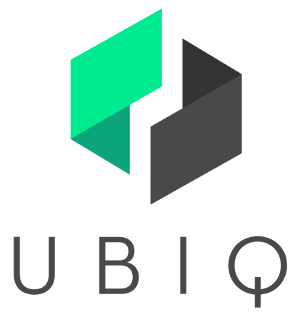 As more partnerships are formed and more businesses take note of its design philosophy, Ubiq could become the future of smart contracts. While an increasing number of blockchain projects focus on smart contracts, Syscoin provides a simple solution to the problem of currency transactions. The decentralized service allows for nearly instant purchases with fees that are practically non-existent. This allows both enterprises and individuals to operate shops and accept payments without turning over a large percentage of profits to currency processors. 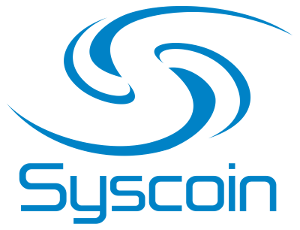 The core of Syscoin’s offerings is its decentralized marketplace. 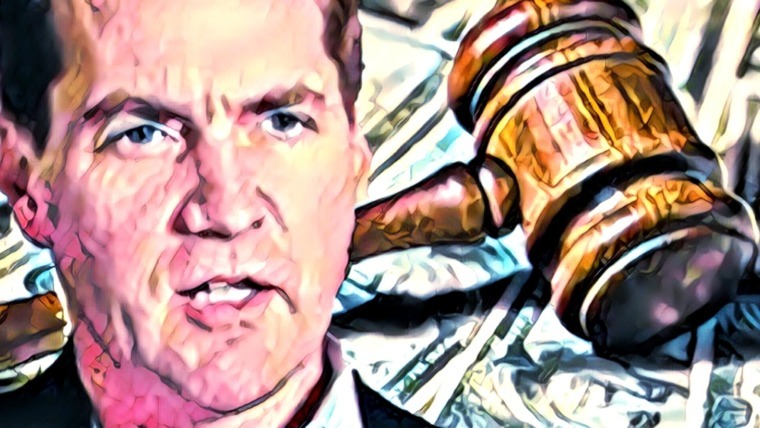 The company describes it as “Ebay or Amazon, only better.” The marketplace allows buying, selling, reselling, encrypted messaging, and even arbitrated escrow, positioning Syscoin as a viable alternative to centralized mainstream marketplaces. Syscoin has set and met a lot of milestones since its launch in 2014. Recently, Syscoin 3.0 launched with several new marketplace features and the ZDAG service that prevents double spending events. In the world of enterprise-level business there is no such thing as a one-size-fits-all blockchain solution. Some organizations value stability over cost, while others need airtight security and are willing to sacrifice speed to obtain it. No matter a company’s needs, there is a blockchain solution ready to deliver.